We install barriers and Bollards from the extensive BFT/O&O range. Whilst not offering a high level of security traffic barriers are an extremely cost effective way of controlling the movement of vehicles and allow quick opening and closing to speed up traffic flows at busy times. 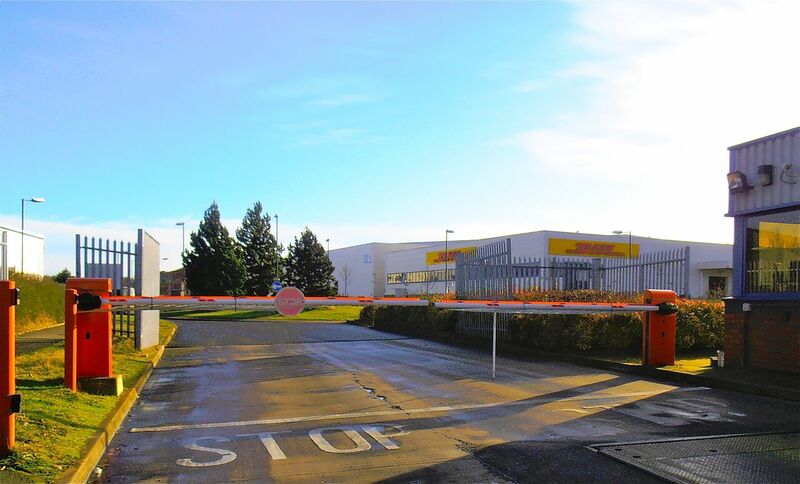 For higher a security means of controlling vehicle movements we offer a range of rising bollards. 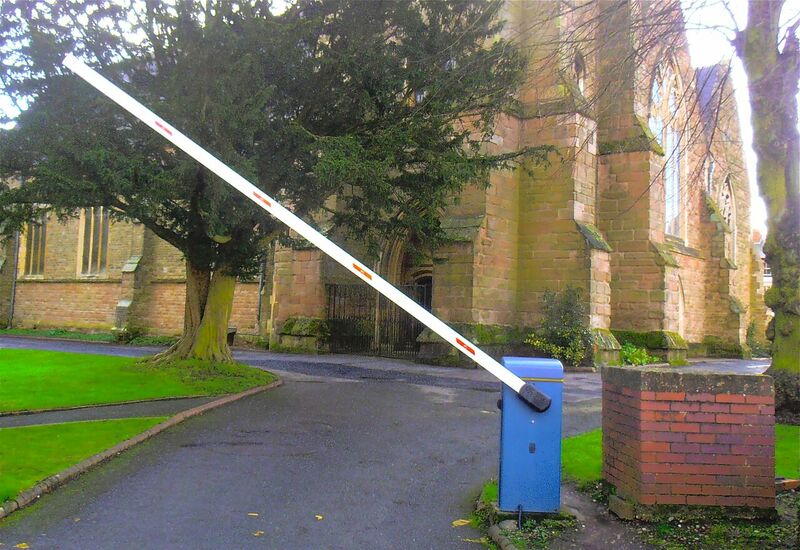 The Dampy B manual gas bollard is a low cost way of adding security. Released with a key it rises under gas strut pressure and locks up. It can be unlocked and pushed down by foot. 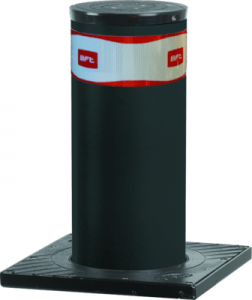 The Stoppy range of bollards includes models from 115mm dia by 500 high to 200mm by 700 high. These are electro-mechanical operation and can be fitted with a wide range of controls and safety devices. 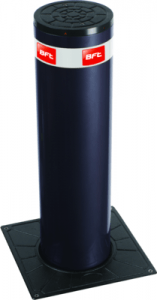 The Pillar B is a very heavy-duty self-contained hydraulic bollard 275mm dia by 600 or800mm high. 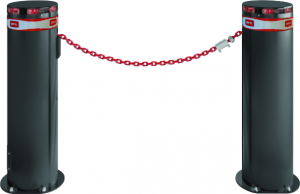 The ultimate bollard range for high security applications is the X Pass B 800. These are crash rated self–contained hydraulic bollard s275mm dia by 800 mm or 330mm dia by 1200 high certified to international standards. All bollards are available in Stainless Steel and most have the option of illuminated crowns and matching static bollards. An automatic chain barrier offers an economical way of securing wide openings (up to 16mwide) against the passage of vehicles. A chain is raised or lowered automatically and drops into a channel on or in the ground to allow the easy passage of vehicles. It can be remote controlled or by any other type of access control. It offers an unobtrusive way of securing larger car parking areas.